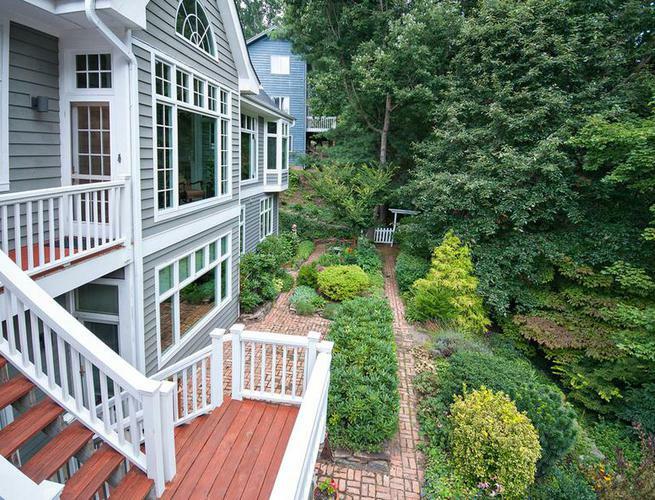 Since 1978, Flat Creek Land & Building has been constructing Asheville's finest homes, ranging from rustic to luxury. From the company's start as "S.P. Zarnowski's Custom Log Homes, Built to Last", Flat Creek has grown to become one of Asheville's most trusted builders of superior-quality custom homes & remodels. Flat Creek's job is to work with you and your architect to bring your vision to life, incorporating the top tradesmen & contacts in the industry, a reputation for high standards and a practical nature, and over 40 years of experience building locally. The purpose is to keep your project on budget & on schedule, and to operate at the highest standards. Instead of managing many different jobs at once, Flat Creek focuses on 1 or 2 main projects at a time, allowing a General Contractor to be present on site to meet with clients, make time-sensitive decisions, provide consistent direction to subcontractors, and jump in with a hammer when needed. 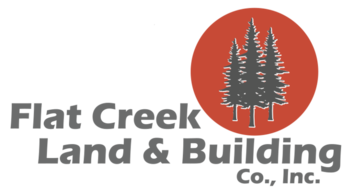 Flat Creek's company mission is; to efficiently build exceptional homes using proven high-quality materials; to manage each project effectively and provide a safe & organized workplace for the team; to create and maintain lasting, trusting relationships with clients who become lifelong friends. Using high-quality, energy efficient materials and a conscientious waste-not philosophy, Flat Creek has always been guided by green-built design & construction.